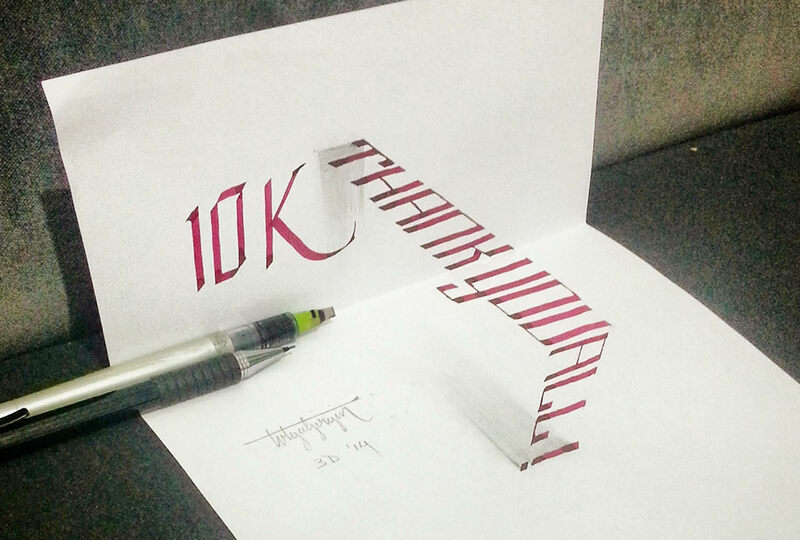 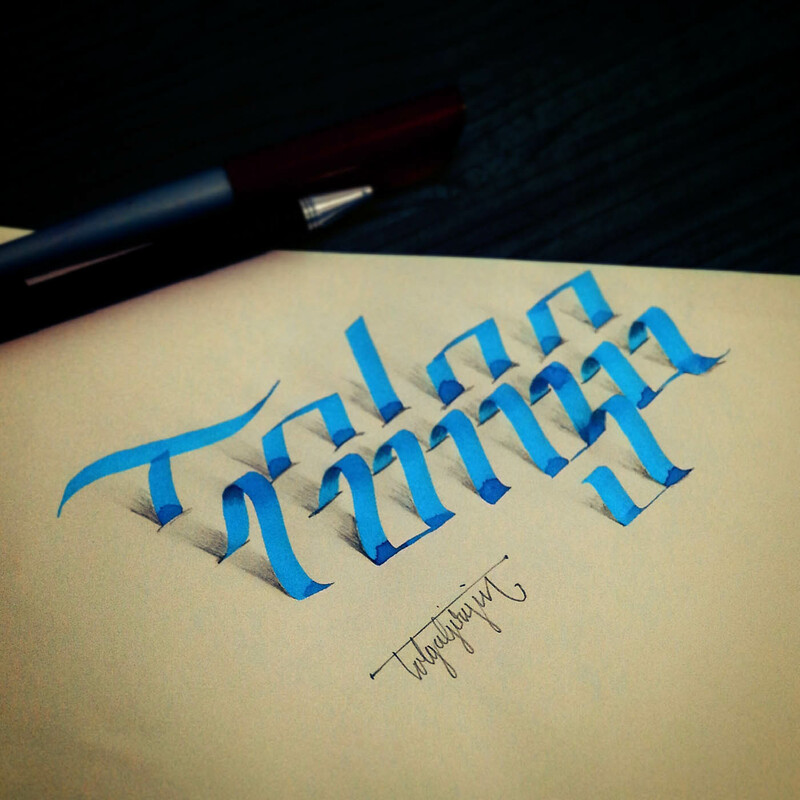 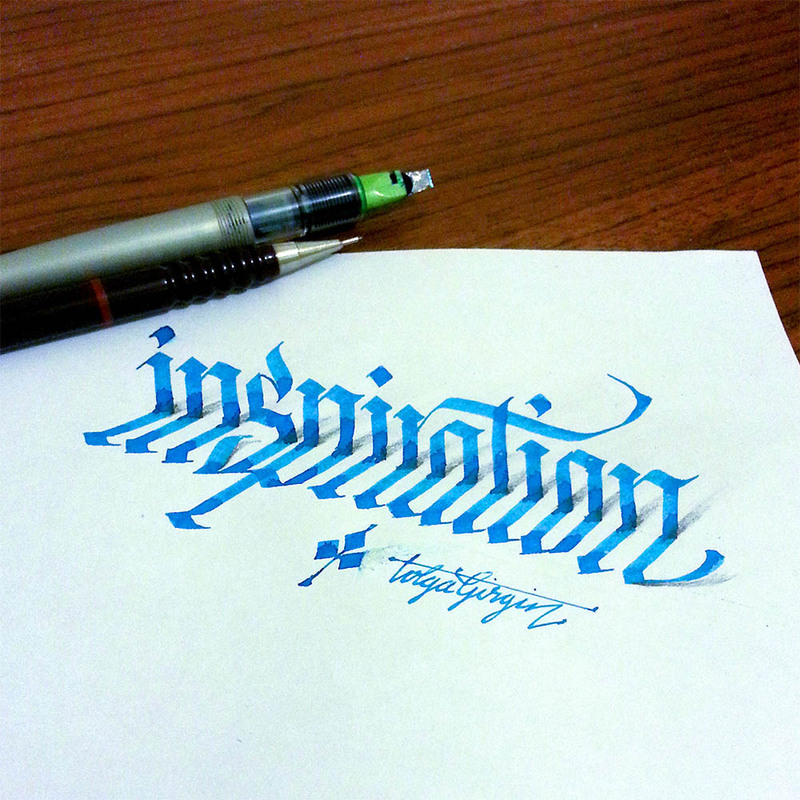 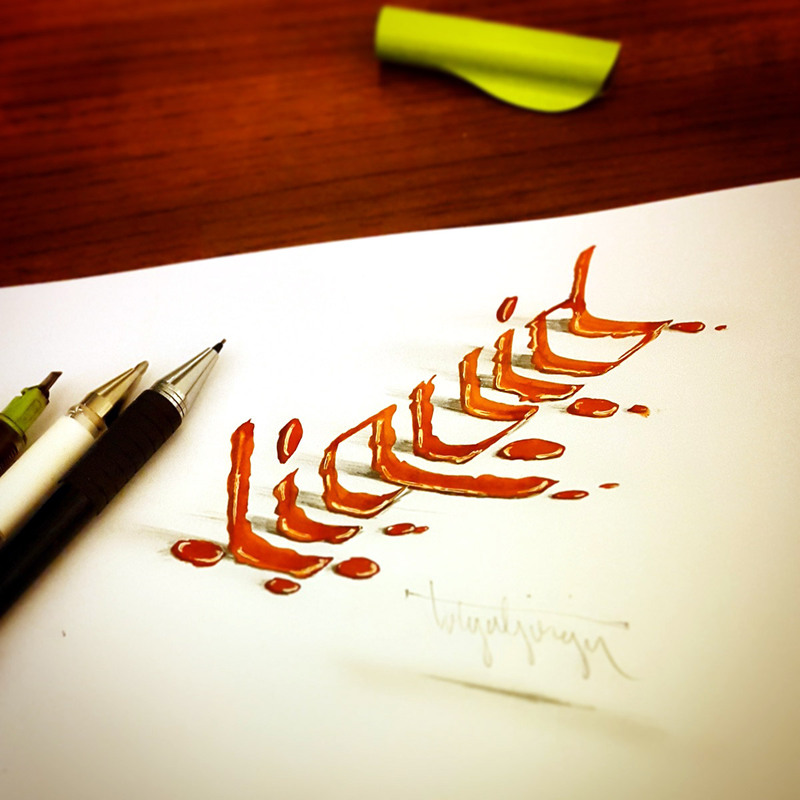 3D Calligraphy Art: Tolga Girgin is a Turkish graphic designer who is quite qualified in 3D Calligraphy writing. 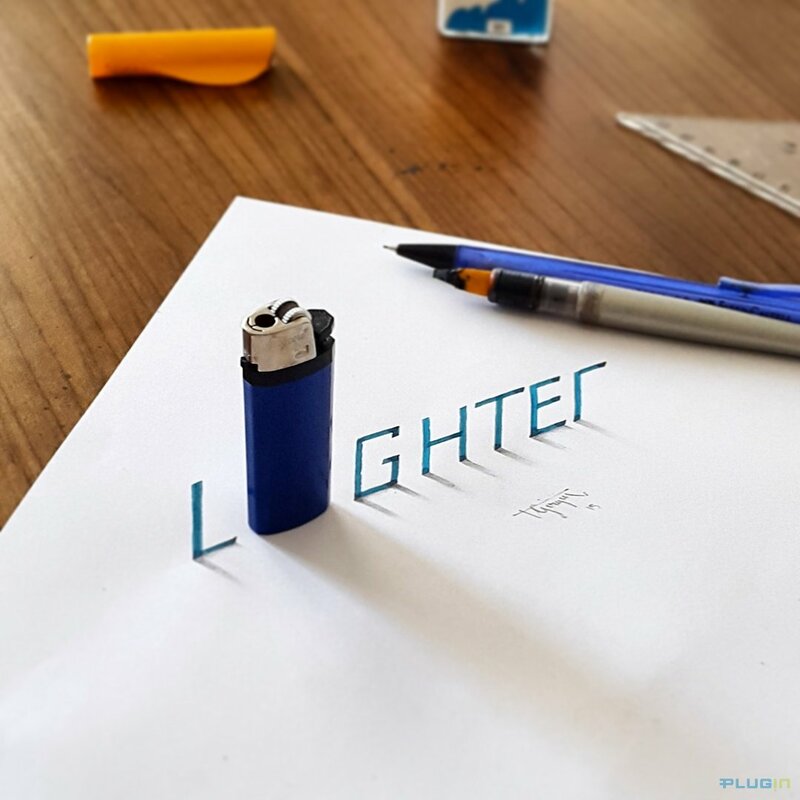 He is a graduate in electrical engineering. 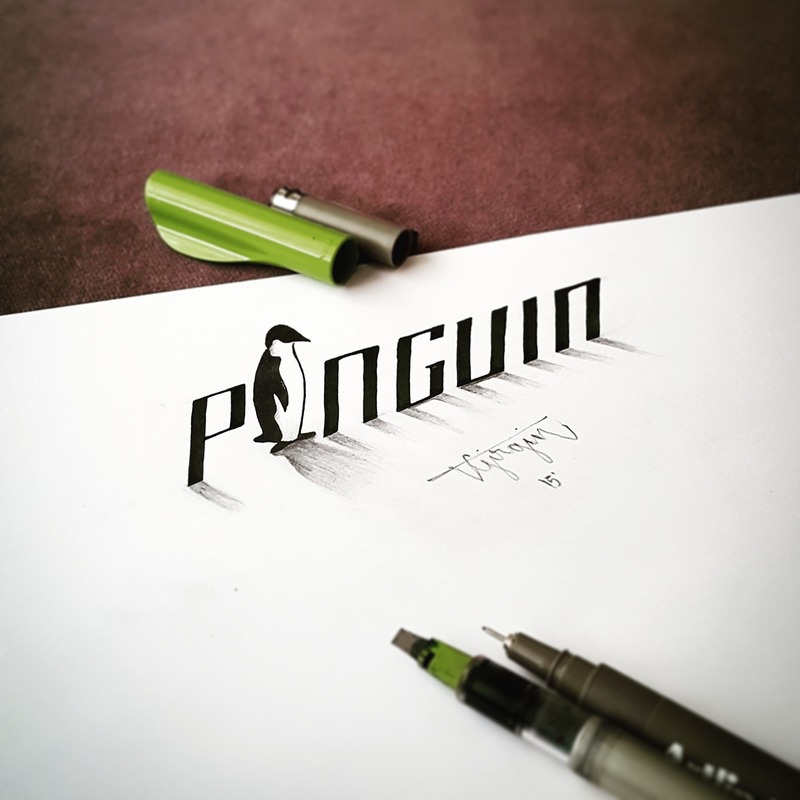 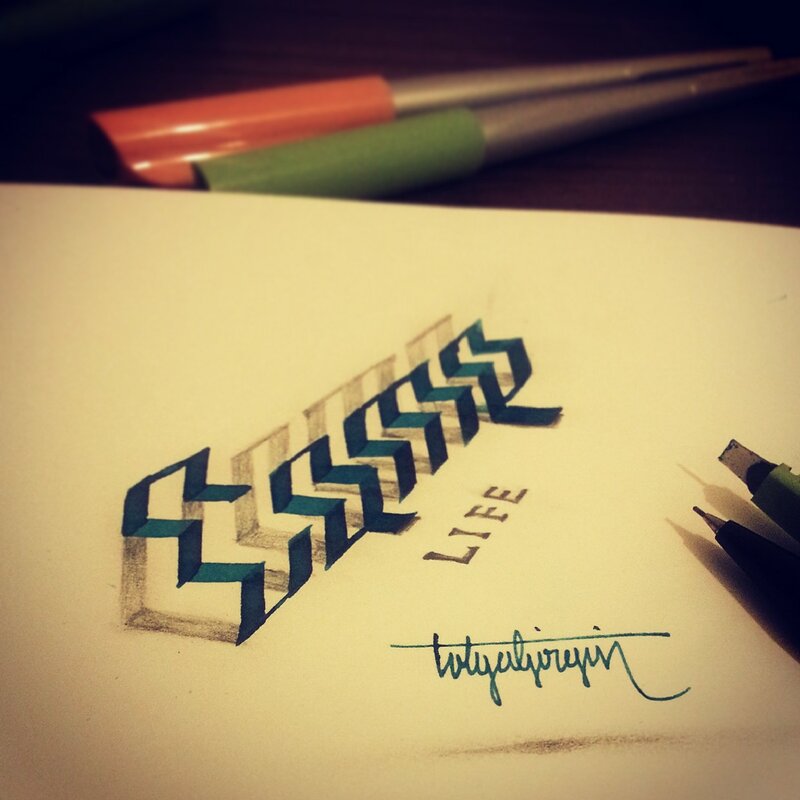 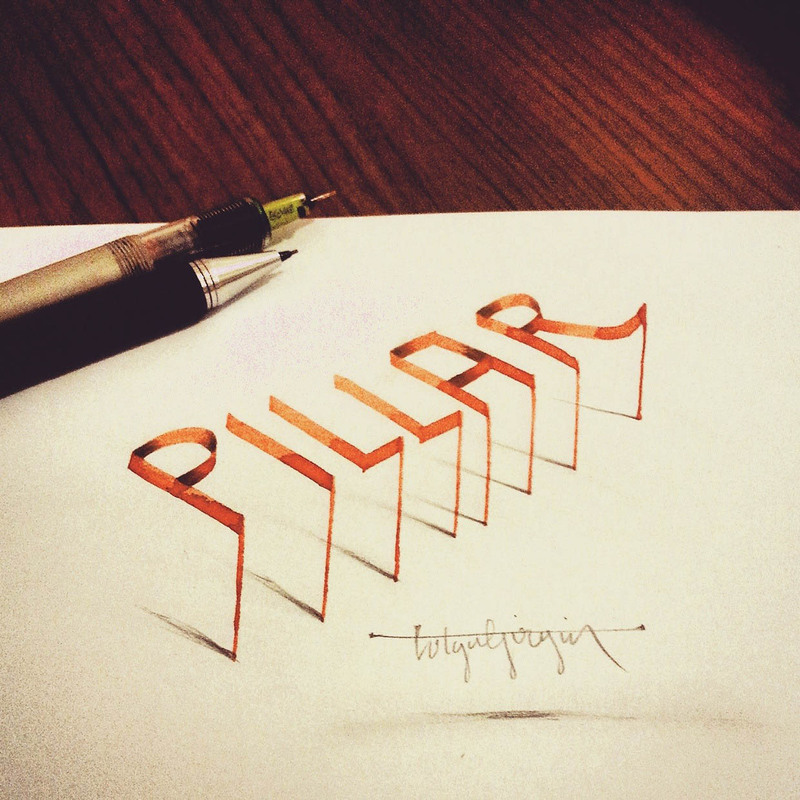 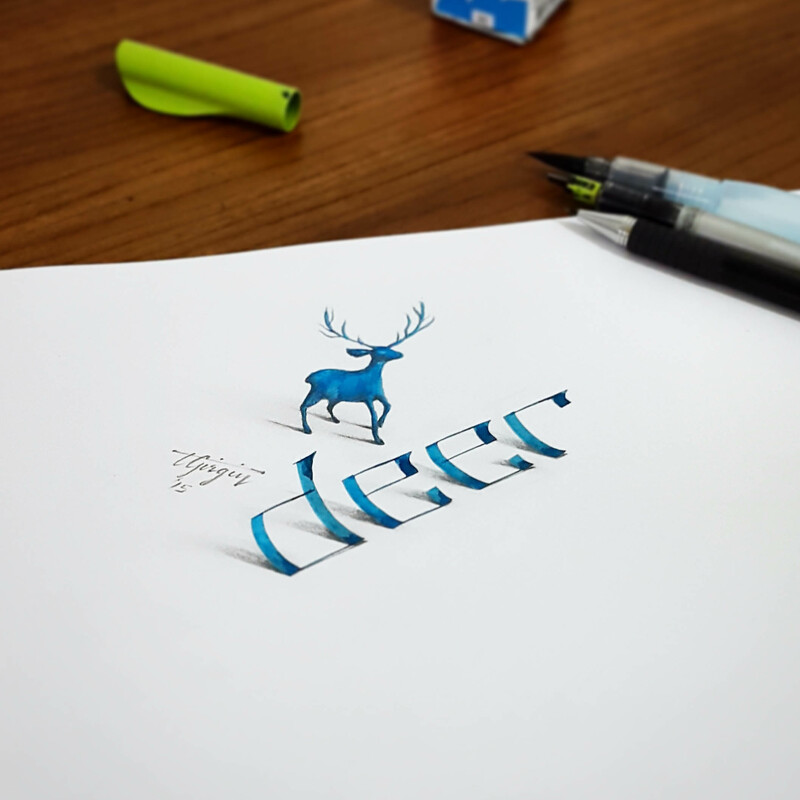 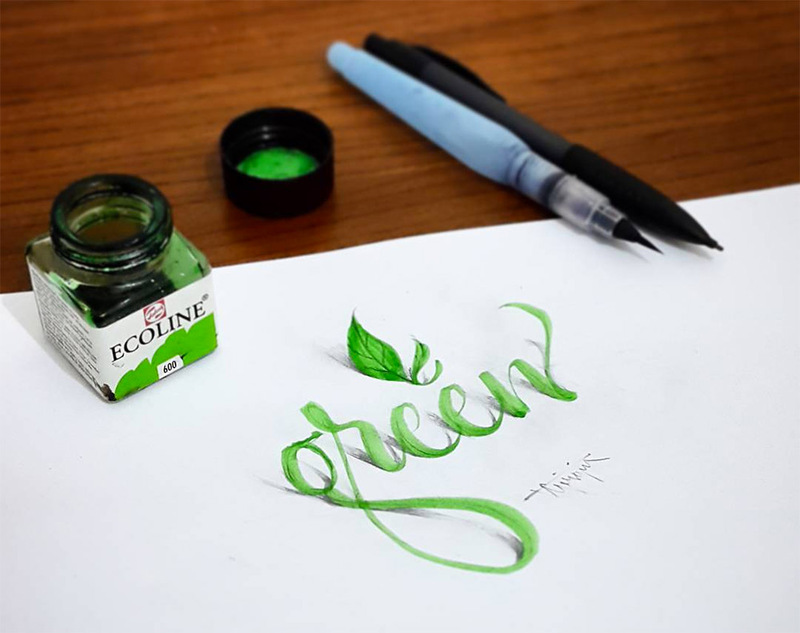 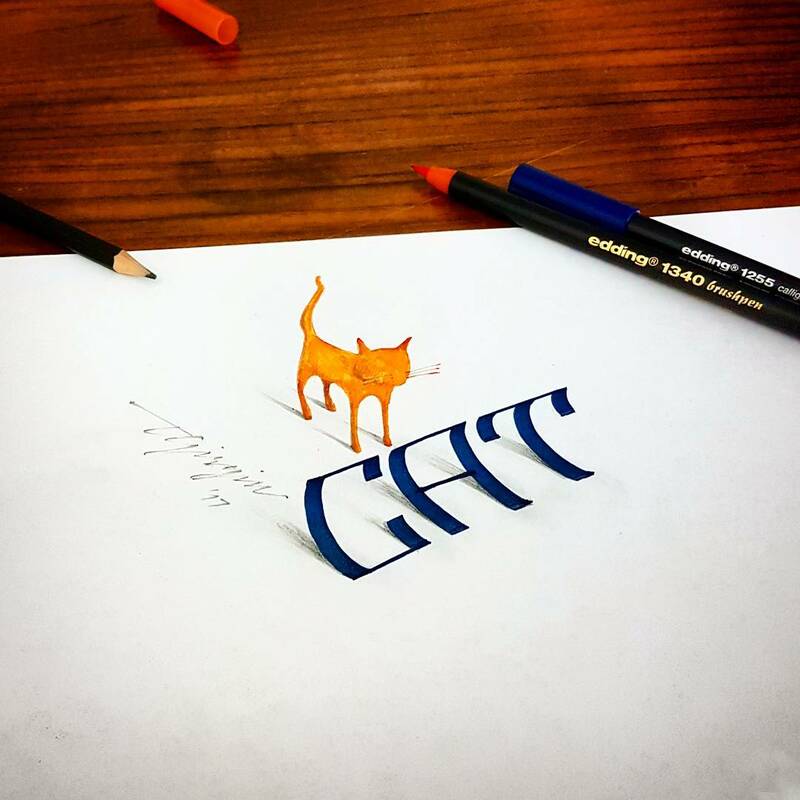 Tolga Girgin uses different types of shadows, color shading and different perspective to create three dimensional letters that seem to float on his sketch pad. 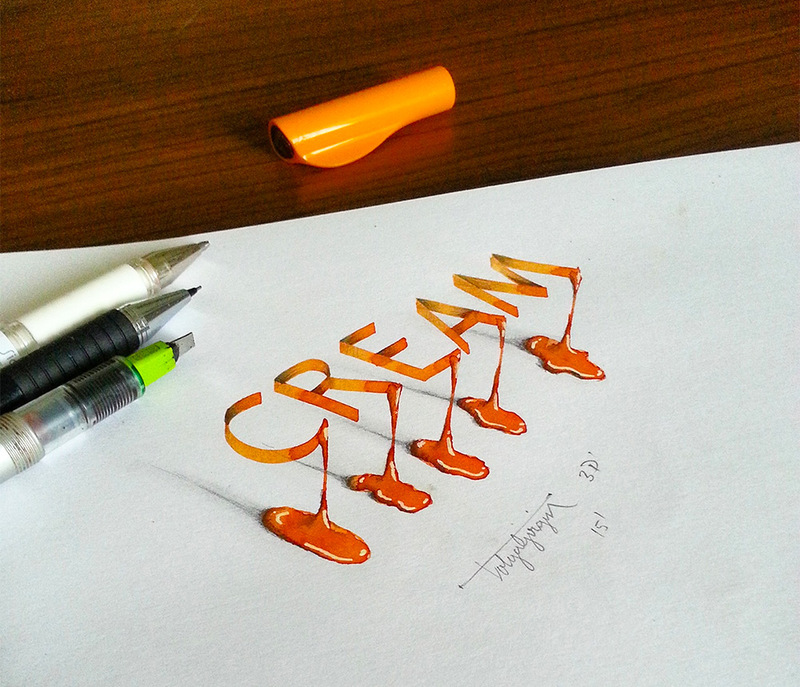 Some of his 3D Calligraphy writing has letters which seems to melt on the sketch pad and form of pool of color. 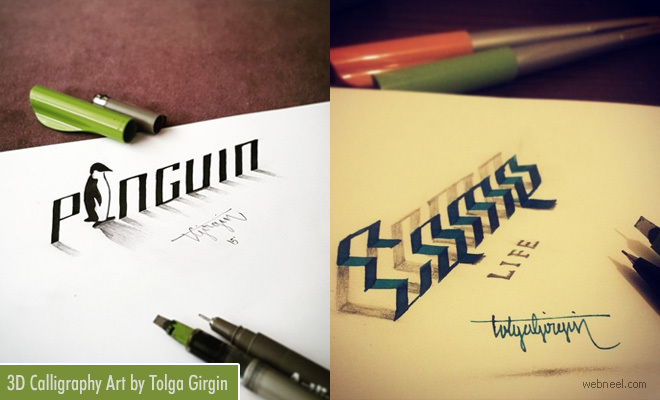 He is also the official brand ambassador of edding turkiye. 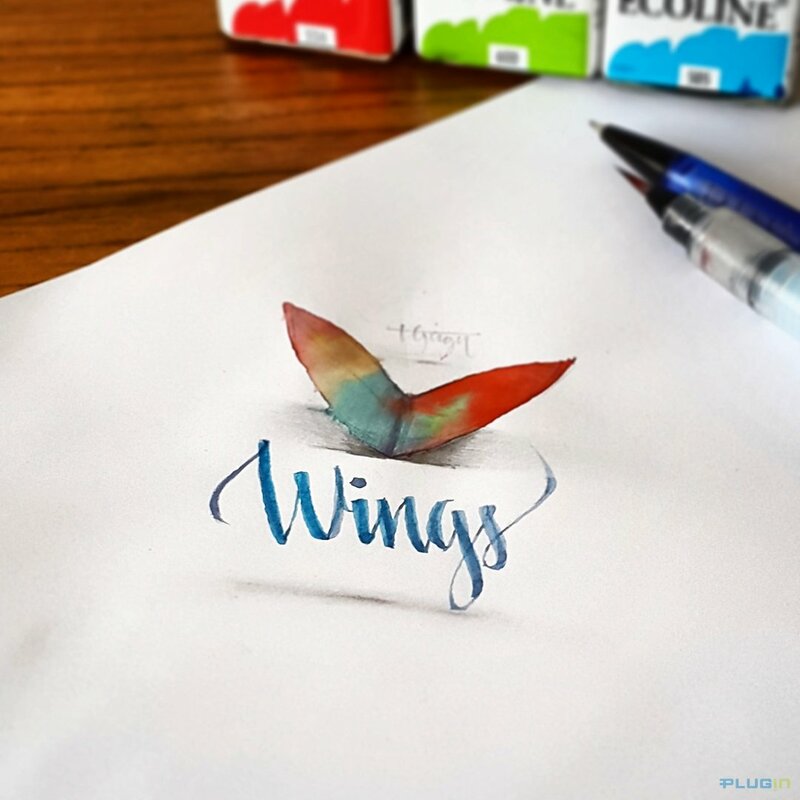 He creates various types of 3d calligraphy writing like gothic writing, shaded letters, colorful lettering, 3d lettering with parallel pen and so on. 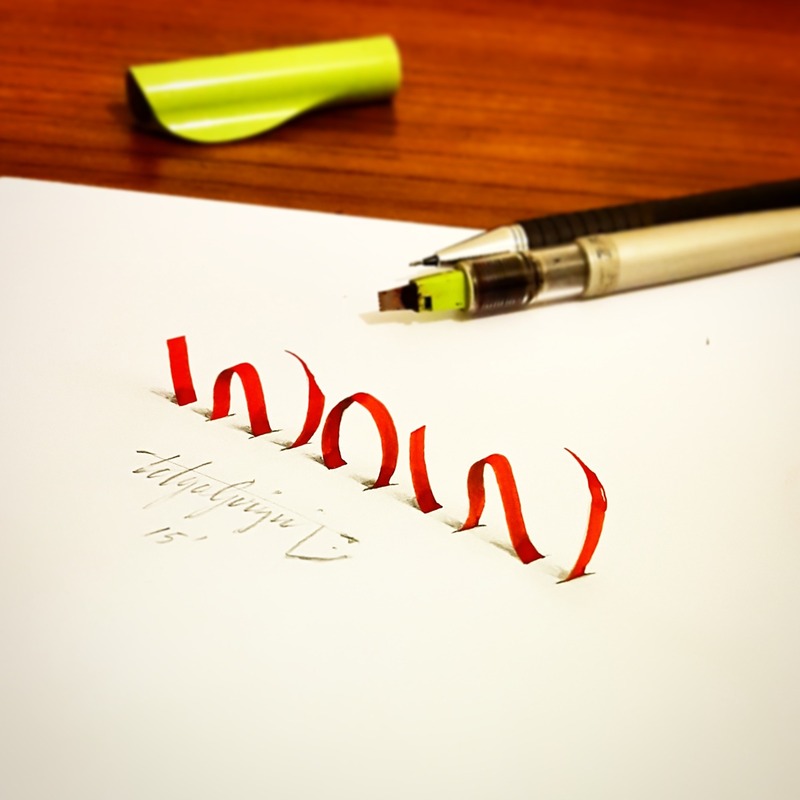 Calligraphy art is an ancient practise and nowadays it's fast catching up trend, with people offering online classes for learning the art of calligraphy. 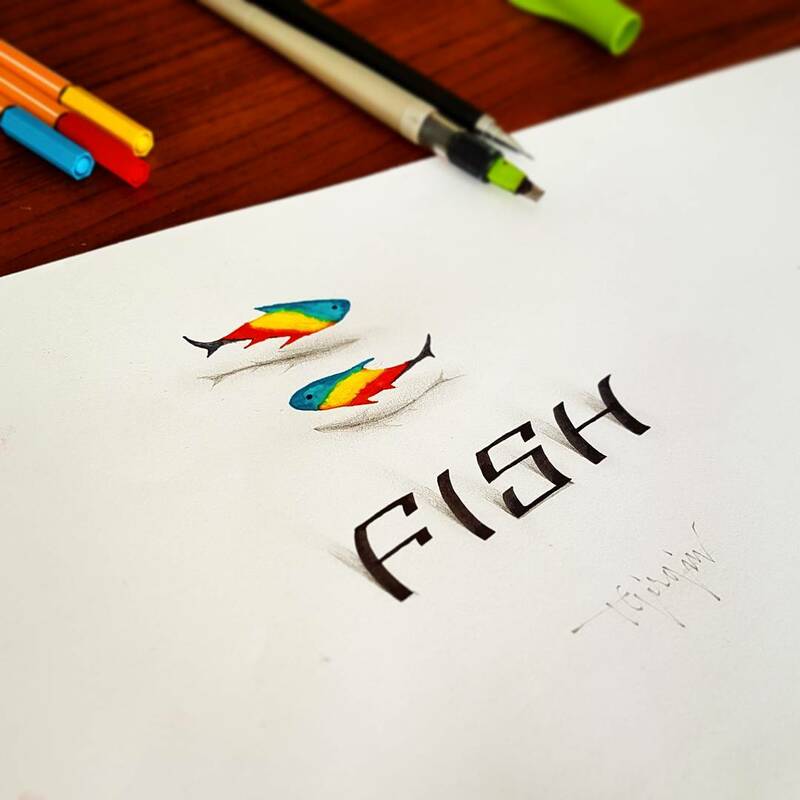 Tolga's free flowing 3D Calligraphy art and the bright colors he uses are very pleasant to watch and they seem to do a little dance by themselves on the paper.